The structural needs for institutional organizations including fire stations, libraries, police stations, are about as varied as the services they provide. 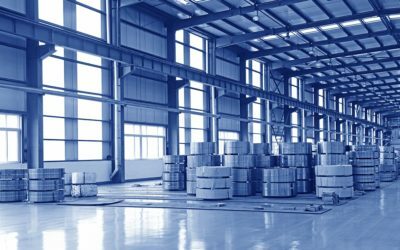 General Steel provides your organization with an affordable, efficient, and low-maintenance solution. A steel building from General Steel is the optimal solution for organizations needing to expand or build new facilities, offering the flexibility, economy, and speed that cannot be matched by traditional building methods. Working with General Steel is a collaborative process that ensures that your final product reflects your specific needs. The process starts with a two-way conversation between you and our experienced team. We want to know exactly how you will be using your institutional building, how it will fit on your property, and your ideas for interior and exterior design, among other factors. We then research the location of the building to ensure that it’s equipped to withstand the wind and snow loads of your area as well as any insulation requirements. Once we get an idea of what building kit best suits your project, we work with you to add customization options, including a wide variety of doors, windows, and exterior color schemes. The ease of steel construction allows us to modify layouts and add further customizations without breaking your budget. From design to construction, we provide the materials and expertise to transform a building kit into an impressive facility. 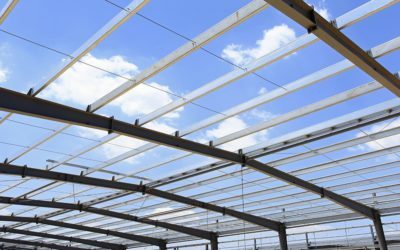 A key advantage in choosing a steel building over traditional building materials is the speed of construction. When you receive your building kit from General Steel, it is ready to be erected. With simple bolt-together construction, you can quickly get your building up and running. The more efficient timeline of steel construction over traditional materials will also save up to 50% on time and material costs. Steel is the world’s premier building material because of its strength and durability. 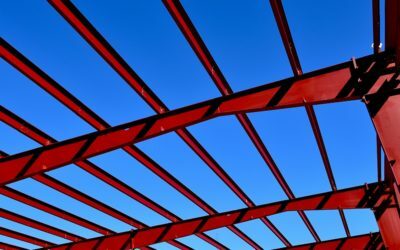 Steel has the highest strength-to-weight ratio of any construction material, which means steel components add strength without adding stress to a building’s frame. This strength gives you more flexibility when it comes to designing a building that will reflect the needs of your organization. Prefabrication means that each red-iron support beam, roof support, wall panel, entryway, window opening, and hole needed to bolt the components together is completed with precision before your building arrives to the construction site.